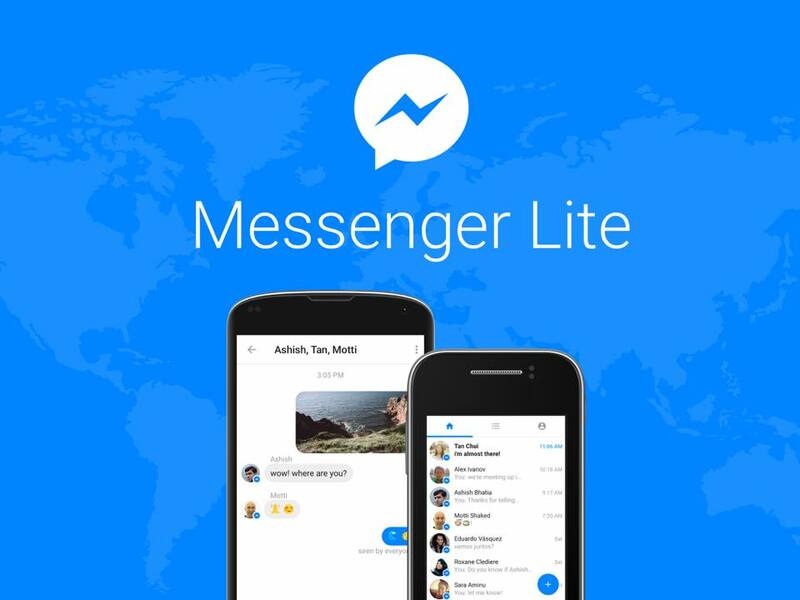 Facebook has just launched a ‘Lite’ version of its popular chat app, Messenger. Set to launch in Kenya, Malaysia, Sri Lanka, Tunisia and Venezuela, the app is designed to run on older Android smartphones that have less available internal storage, memory and not as powerful CPUs as the current crop of Android handsets. It’s currently not clear what features the Lite version of Messenger ditches to make it a better fit for older Android devices. This isn’t the first time Facebook has launched a stripped down version of one of its core apps. Back in June of last year, the company released Facebook Lite. While many smartphone users in Canada would probably appreciate the chance to download less resource-intensive versions of Facebook’s apps, it’s unlikely Messenger Lite will make its way to Canada. Canadian users currently cannot download Facebook Lite due to a geolock — though it’s possible to circumvent that restriction with the help of a VPN service.